This guy is fast becoming a caricature of himself. 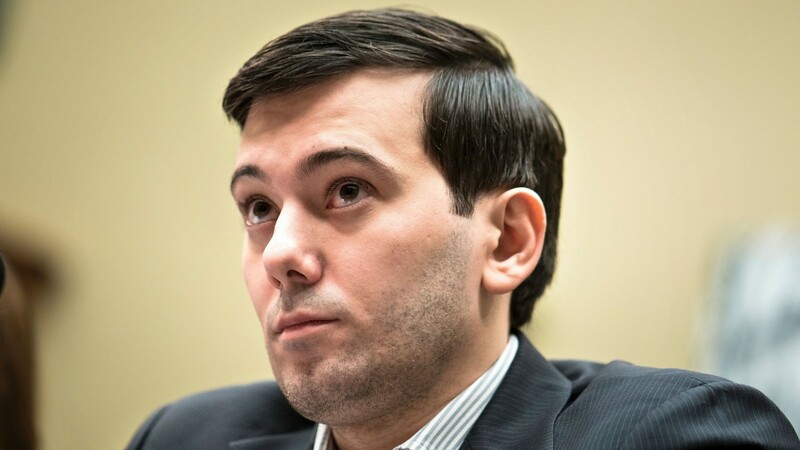 Yesterday we bought you the news that some Australian teenagers had replicated Martin Shkreli’s $750 drug Daraprim for a measly $20, and we expected the most hated man in America to be pretty angry about it. He didn’t let us down. Whilst the discovery of these kids isn’t going to actively affect Shkreli because his company is the sole provider of the drug in the United States thanks to a legal loophole, this didn’t mean he wasn’t going to get pissed off about it. After a period of silence whilst he came up with his response, he went on the following rant, targeting the press, the clock kid Ahmed Mohamed and even Donald Trump. Well, I suppose Shkreli does kind of have a point there as most publications did report it that in a way that would imply that the drug might be available for $20 at some point in the near future – although most of them did also note that it wouldn’t be possible anytime soon due to Turing’s legal ownership of it in North America. Therefore, I can kinda understand why he might get upset about people reporting it that way and underestimating just how good his product is in comparison to some teenagers from Australia. However, I think he’s really missing the point. I don’t think those kids spent a year in the lab coming up with a cheaper alternative so that they could sell it – I mean they’re not really going to make any money doing that are they? – it was more to highlight how overpriced and greedy the American pharmaceutical market can be. Typical of Shkreli to completely miss that huh? Remember when he got arrested? That was funny.